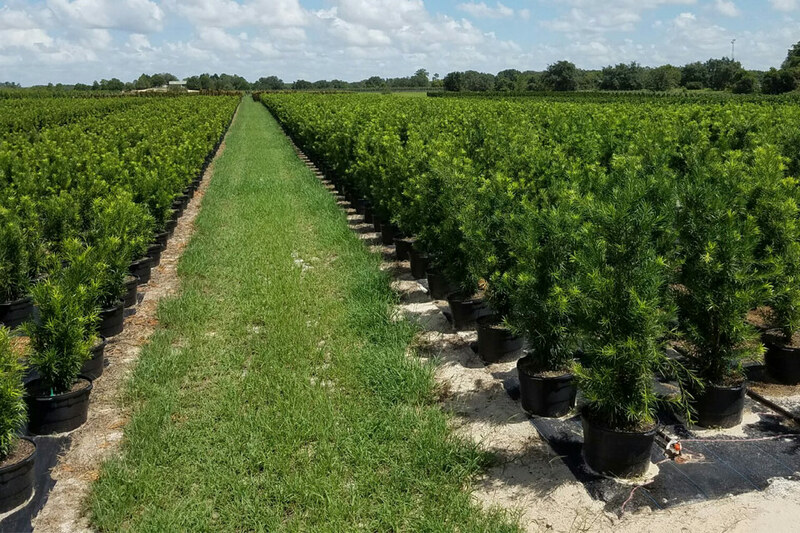 Welcome to Treemendous Quality Growers! 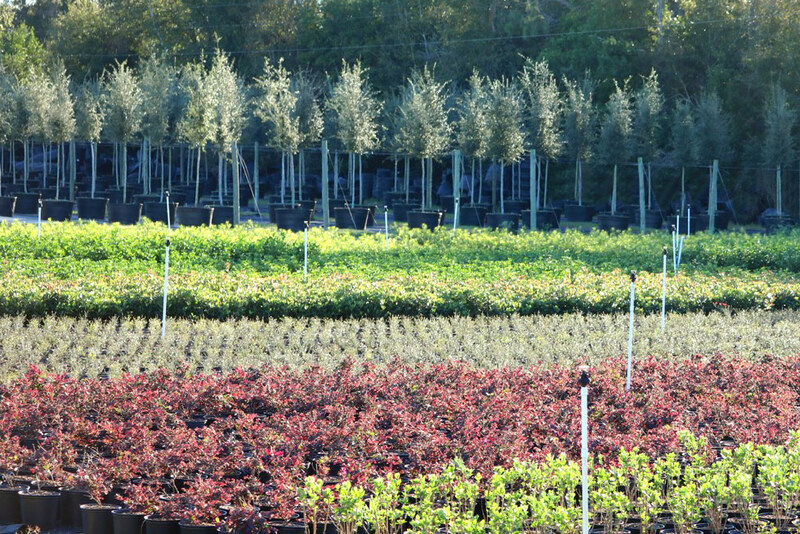 Treemendous is a specialty tree farm located in Central Florida. We have 2 locations totaling more than 100 acres under production. 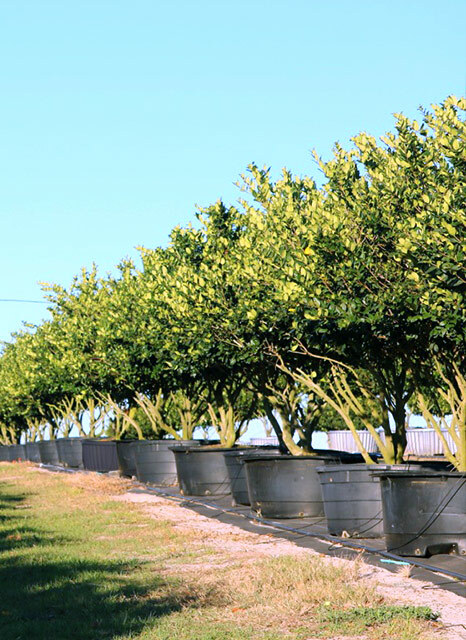 We specialize in ornamental trees including ligustrum, magnolias, podocarpus, italian cypress and many more. Recently, we have launched our shrub division to further service our clients. While we are not concerned with being the biggest, we do insist on producing the highest quality plant material. Our clients include Landscape Contractors, Developers, Municipalities, Garden Centers, Architects, Re-Wholesalers and Wholesalers. We are committed to maintain the highest level. Choose Treemendous for your next job and you will not be disappointed. 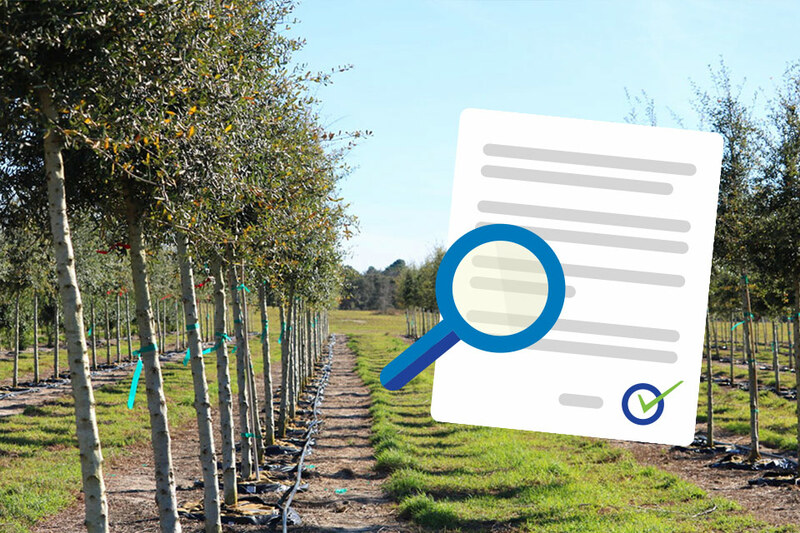 Whether you are installing a few plants for a small enhancement or completing a major commercial project, Treemendous can satisfy all your tree and shrub requirements. We have a fleet of well-maintained delivery vehicles and several drivers on staff that can accommodate same-day deliveries. We look forward to doing business with you!